Besides being a delicious local fare and symbol of the Chesapeake Bay, oysters help humans in other ways. As filter feeders, oysters clean the water around them by pumping water through their bodies and removing nutrients and sediments from it. 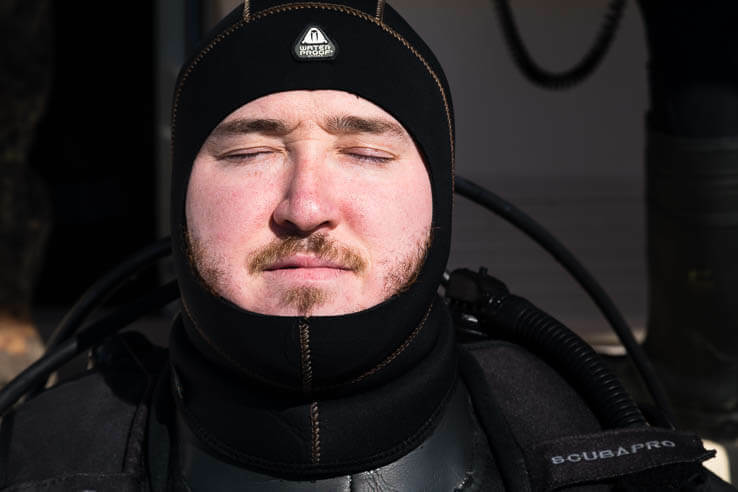 Although oysters have faced many challenges, including degraded water quality, overharvesting and the loss of hard bottom on which to grow—leaving the Chesapeake Bay population at a fraction of historic abundance—things are improving. In the 2014 Chesapeake Bay Watershed Agreement, the Chesapeake Bay Program committed to achieving oyster restoration in 10 tributaries by 2025. The Lafayette River is the latest tributary to reach restored status, becoming the first in Virginia to achieve this milestone. In Maryland, Harris Creek restoration concluded in 2015. So, how well is all this restoration working? Three years after restoration work completed, monitoring results showed that in Harris Creek, 98 percent of reefs met the minimum threshold for oyster density (number of oysters per square meter) and 75 percent exceeded it. Research conducted by the National Oceanic and Atmospheric Association (NOAA) found water to be clearer and healthier in areas with restored oyster reefs that contained high oyster densities, including Harris Creek. This indicates positive trends in water clarity compared to areas with fewer oysters. As Harris Creek is the first of the 10 tributaries to be considered restored, these initial results are motivation to the many Bay Program partners involved in its restoration. 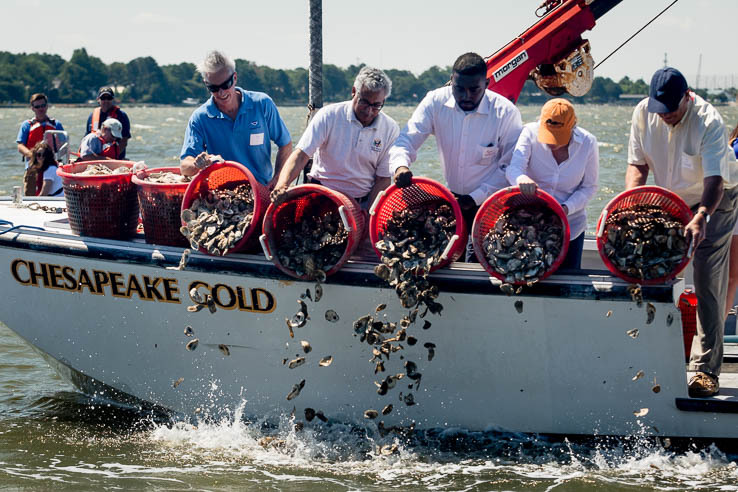 The Chesapeake Bay Program expects successful oyster restoration projects to be a win-win, providing economic benefits to communities, while at the same time improving water quality to support a healthy ecosystem. Research is now underway to show exactly how these restored oyster reefs are improving life for the people, habitat and other species that call the Chesapeake Bay home. In a study conducted in the Choptank River watershed, researchers from Morgan State University estimated that mature oyster reefs can contribute a 160 percent increase in blue crab harvests per year, in comparison to oyster reefs that are still in pre-restoration conditions. Additionally, findings indicate that mature oyster reefs have the potential to bring in about $23 million each year to local economies in this same area. 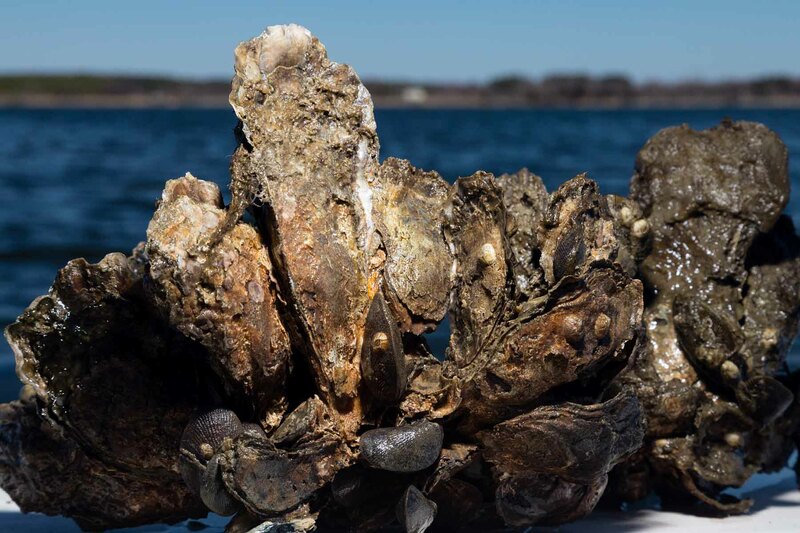 Further, according to a model recently developed by the Virginia Institute of Marine Science, oyster reefs in Harris Creek may be contributing more than $3 million per year in ecosystem services as they help remove nutrients from the water. Over the course of five years, Bay Program partners have invested more than $28 million in Harris Creek oyster restoration. While large-scale restoration projects are certainly costly, science shows that the long-term economic and ecological benefits are worth the investment. With reef habitat coming back, oysters can also help us meet Bay Program goals to reduce nutrient and sediment pollution Bay-wide. A panel of experts is currently investigating ways to calculate how much nutrient and sediment pollution oysters remove from the Bay, including oysters in aquaculture, licensed public harvest and on restored reefs. The overall health of the Bay has shown promising signs of improvement, thanks to the restoration efforts underway by the Bay Program’s many partners. As water quality continues to improve, oysters also have a better chance of surviving and contributing to the sustained health of the Bay through their filtering abilities. Oysters are closely linked to overall Bay health—they depend on clean water for their survival and they are part of the cleanup. The Maryland Department of Natural Resources recently commissioned the first ever state-wide stock assessment for oysters, an analysis that estimates sustainable harvest levels for oyster populations. This assessment is the latest tool available to state agency managers and will help guide oyster resource management decisions going forward. While overall restoration progress is encouraging, stock assessment results are evidence that the future of oysters will depend on coordinated, long-term planning efforts to ensure that human demand is balanced with the necessity of enough oysters in the water to support a healthy Bay. 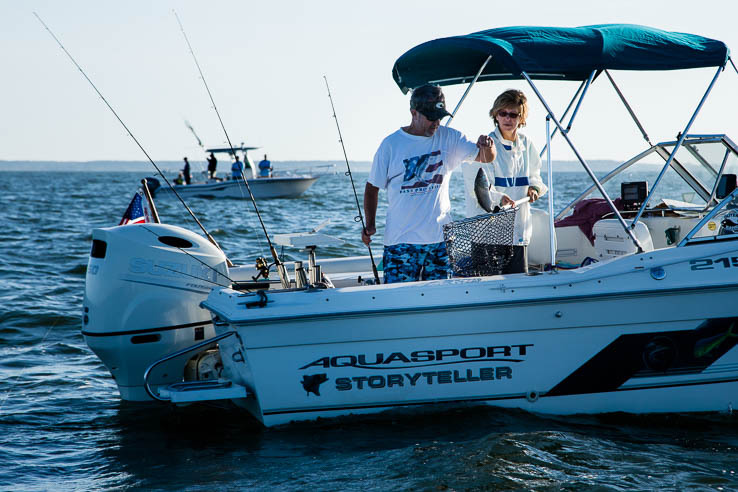 Learn more about oyster restoration in the Chesapeake Bay. About Morgan Corey - Morgan provides support for the Chesapeake Bay Program's Sustainable Fisheries Goal Implementation Team in the NOAA Chesapeake Bay Office. Originally from the Great Lakes area, she earned her Master’s in Coastal Sciences before serving as a Peace Corps Response volunteer. She recently moved to Maryland and enjoys exploring the local area in her free time.